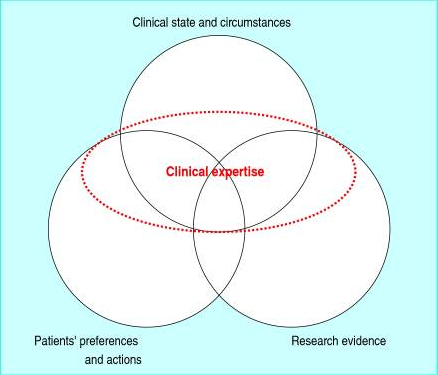 Physicians' and patients' choices in evidence based practice. Haynes RB, et al. BMJ. 2002. "Evidence does not make decisions, people do"